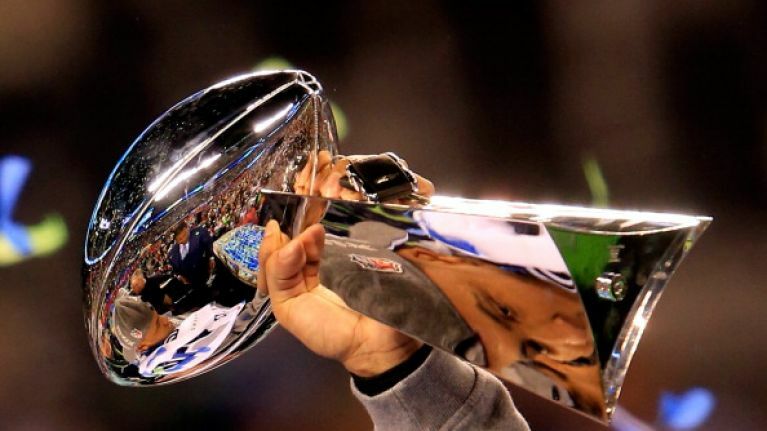 It was an extremely exciting a pretty boring match-up between the NFC Champions, the Seattle Seahawks and the AFC Champions, the Denver Broncos last night at the MetLife Stadium in East Rutherford, New Jersey. Pundits from both the US and the rest of the world thought it was going to be a pretty close call (even JOE's own NFL experts had it tipped to be a close one) between the Broncos and the Seahawks, but Payton Mannings’ record breaking season came crashing to an end seconds after the game began. 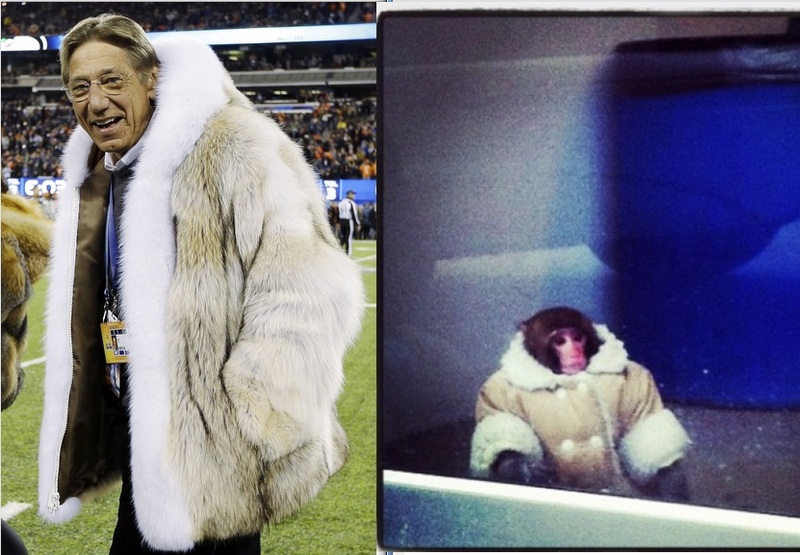 Former NFL star Joe Namath also had a little pre-game c*ck-up when he threw the coin for the coin-toss a little bit too early, which was pretty funny. Thankfully, the head ref managed to catch the coin before it hit the ground, saving Joe from any embarrassment, but in fairness judging by Joe’s ‘IKEA-Monkey coat’ he wasn’t worried about being embarrassed in the slightest. 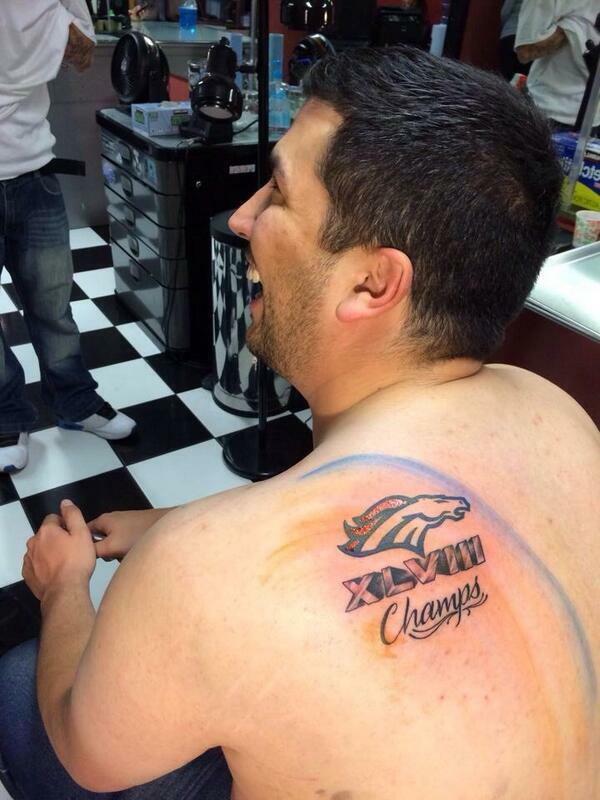 So, what else happened in Super Bowl 48 that’s worth mentioning? 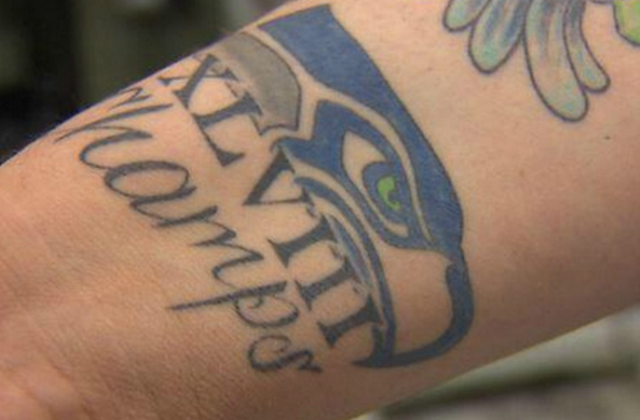 One Seakhawks fan definitely released a sigh of relief after the game first quarter, as he had the Seahawks logo and 'XLVIII Champs' tattooed on his arm back in August – before the season even began. Following the game, Seahawks’ linebacker Malcolm Smith was rudely interrupted during his MVP press conference by a 9/11 conspiracy theorist. 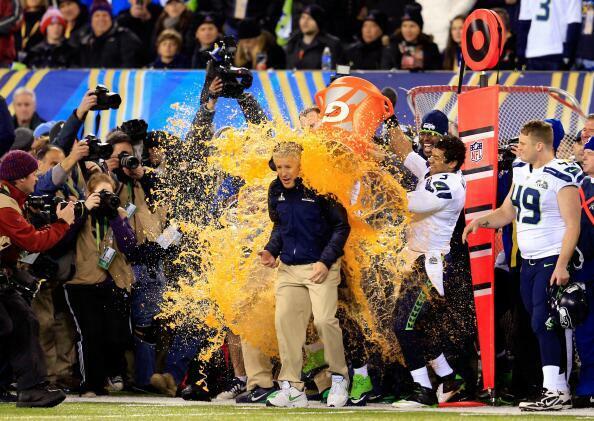 Not much else happened during the night - nothing note worthy anyway - but the Seahawks head coach, Pete Carroll, did receive a golden-Gatorade shower after winning the game, which is in keeping with NFL tradition.